In Moctezuma’s time the drink of the gods was chocolate and honey. 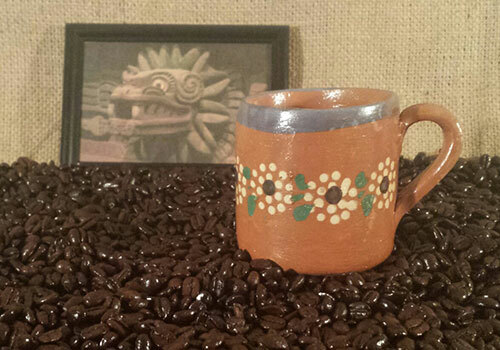 Today we have a drink that is even better, now that the Mayans grow coffee. One of our darker roasts, this is a rich blend of organic Central American coffees from Mexico, Guatemala, Honduras.